For its 2nd edition, the Tech Tour Healthtech Venture Forum will bring together medtech, digital health and biotech, taking place on 25-26 of October in Valencia at Las Naves. 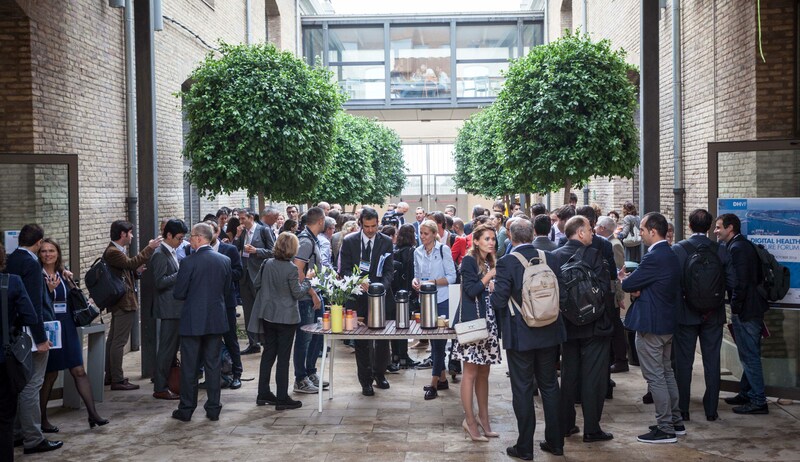 The Healthtech Venture Forum (HVF) will allow entrepreneurs to meet and present themselves to active international investors and corporations seeking investment and partnerships. The Forum will foster innovative entrepreneurship and promote Valencia as an attractive city and region. 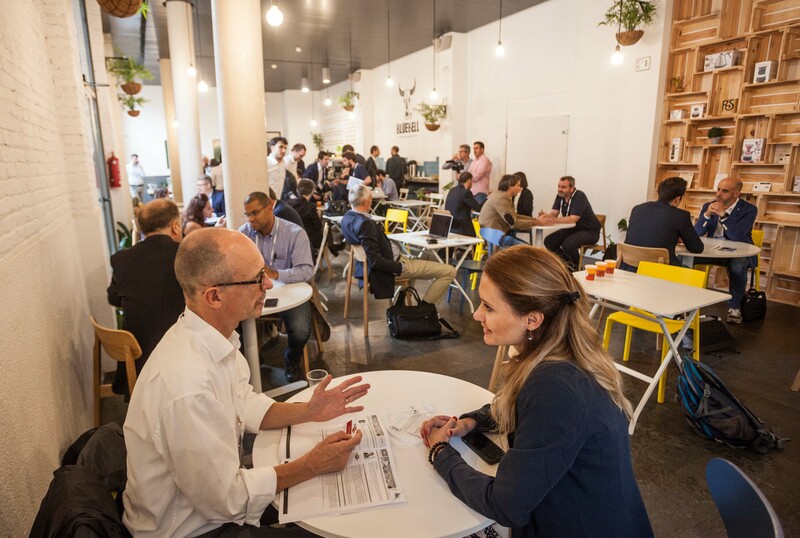 Some of the best European and Spanish early stage companies, active in either digital health, medtech, or biotech, will be selected to present at the Forum by the investors of the selection committee. The applying companies will be assessed on the basis of their business potential, product and technology merit, competitive position, investment or partnering interest, team experience and project profile quality. For more information, please visit our 2016 website.